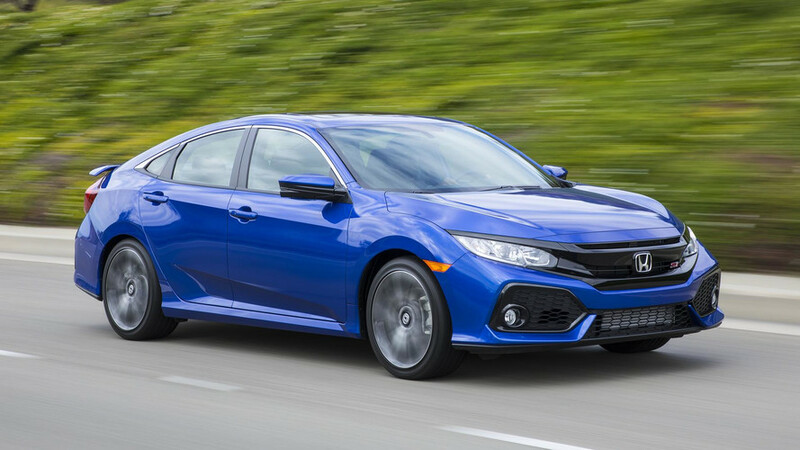 First Drives Comparisons New Car Reviews Why Buy? 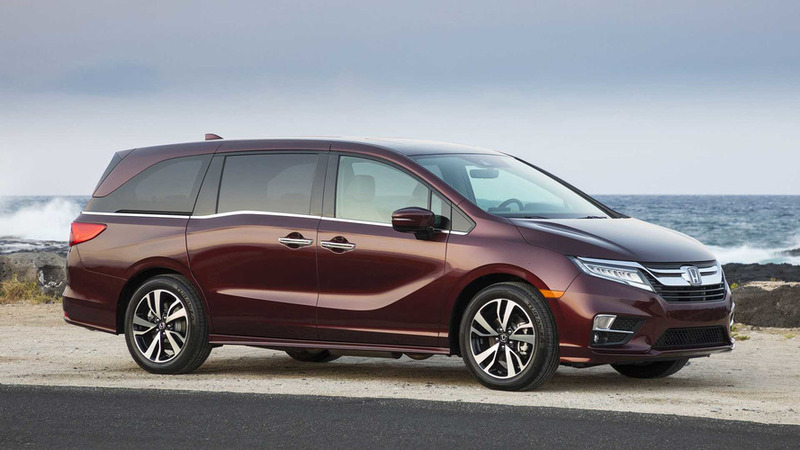 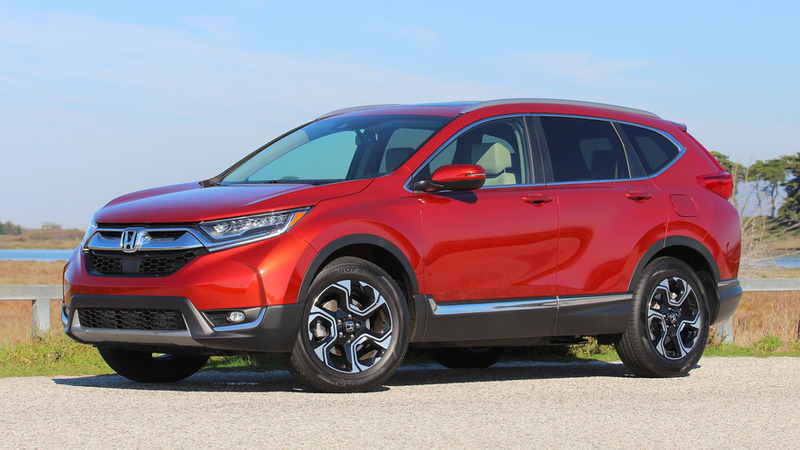 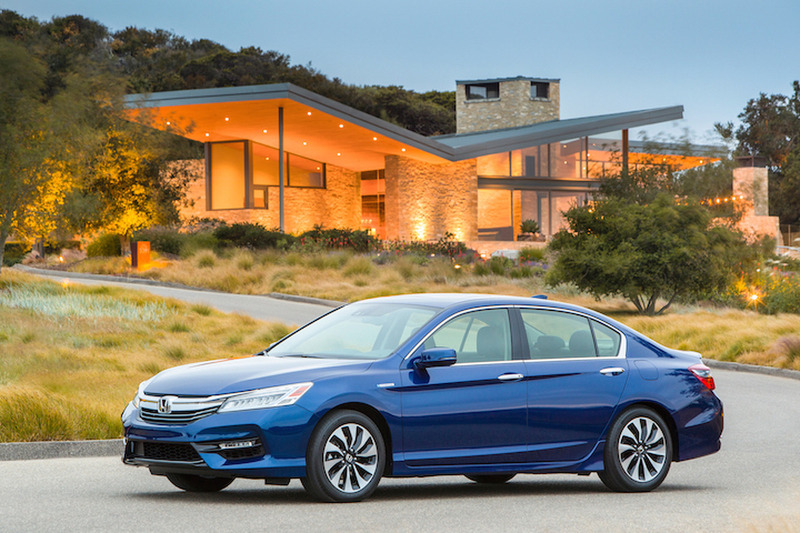 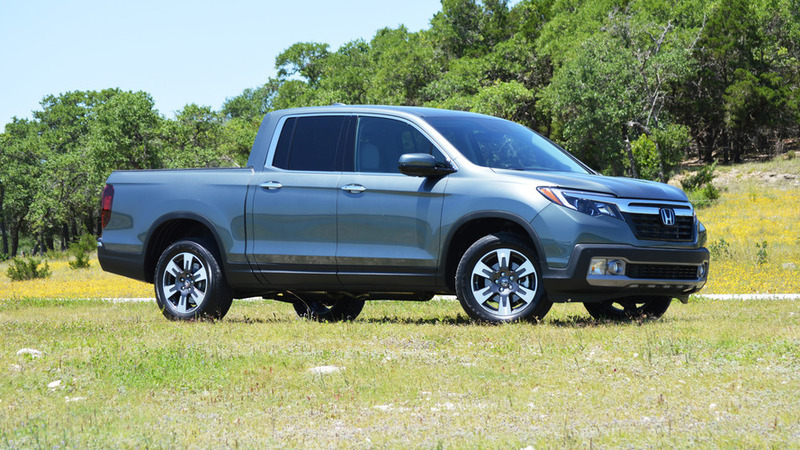 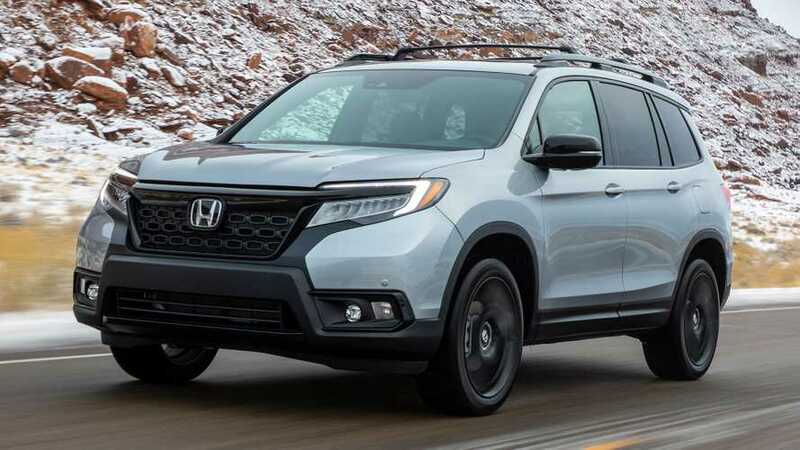 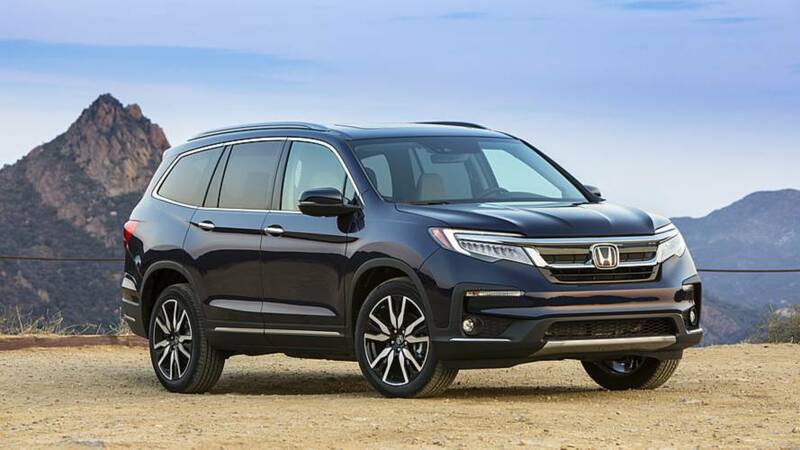 Honda delivers a gentler take on off-roading. 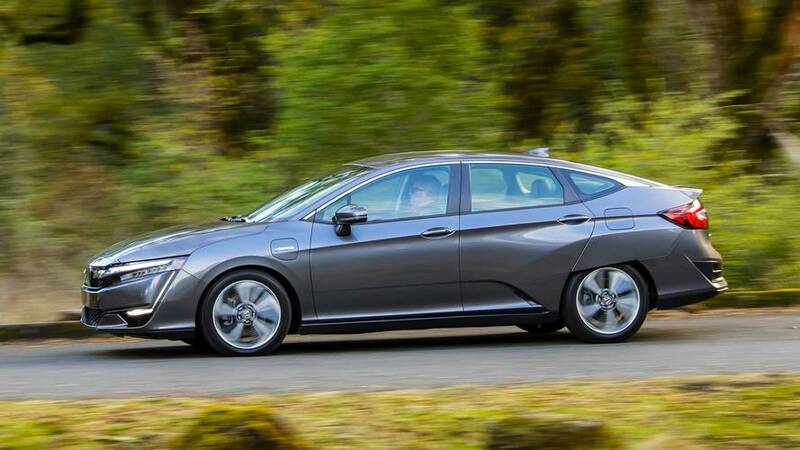 Bigger than a Volt and more electric range than a Fusion Energi, but not exactly the electrified Honda I’d want. 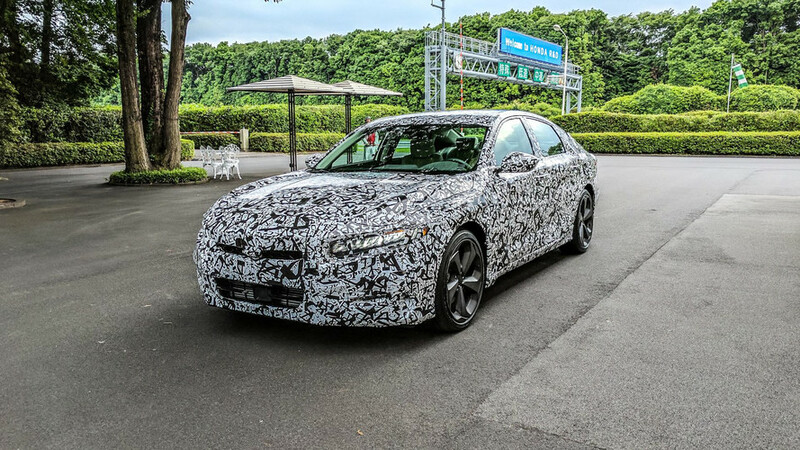 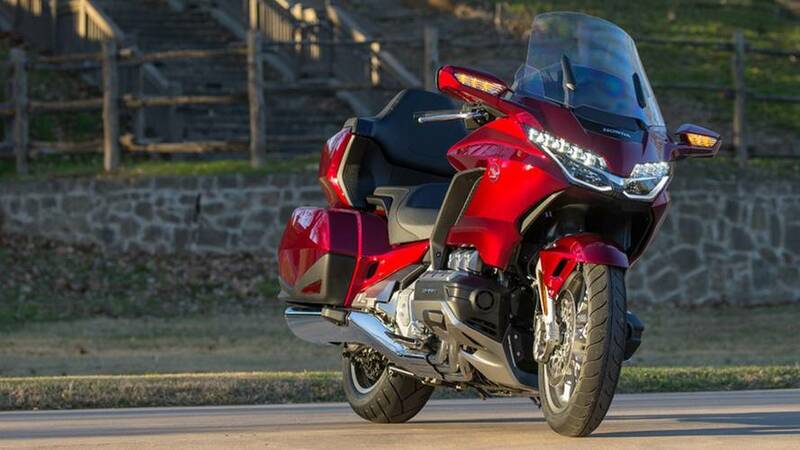 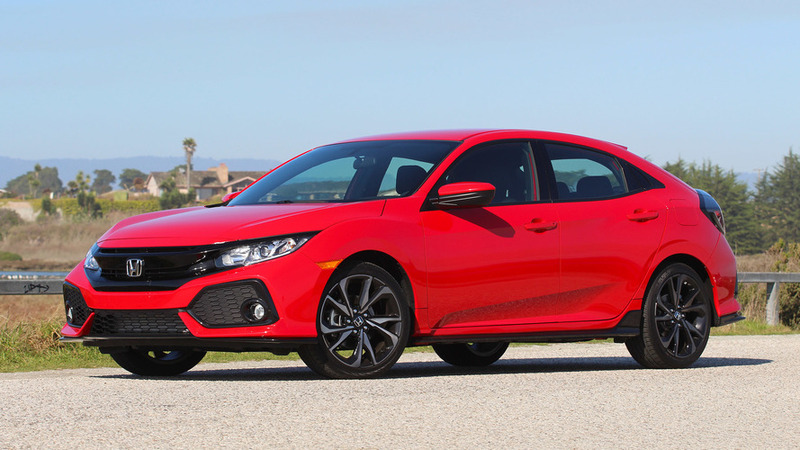 Honda’s Swiss army knife gets a little bit sharper. 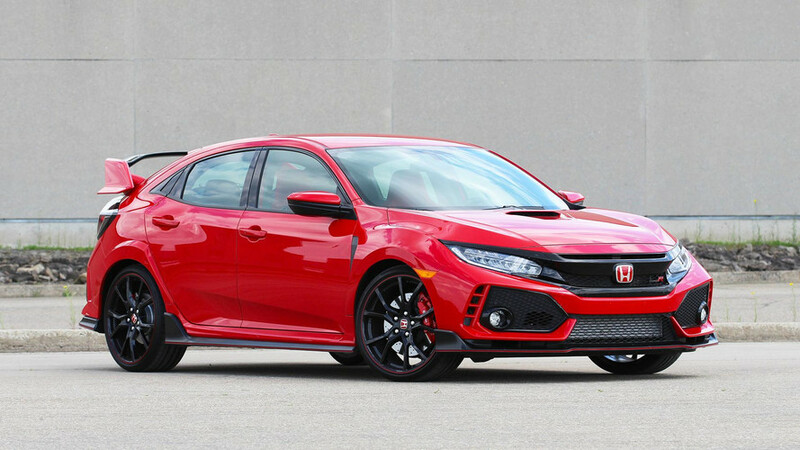 Don’t let that big wing fool you – Honda’s aggressively styled Type R is a refined hot hatch with great poise. 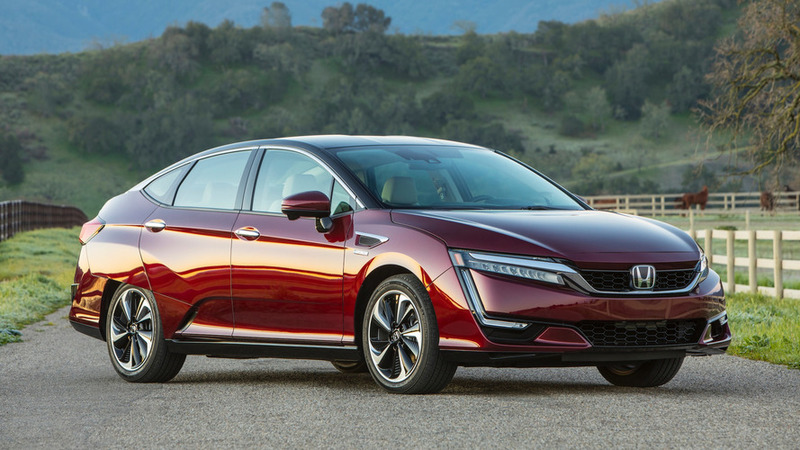 Honda's vision of the future is more structured than some give it credit for. 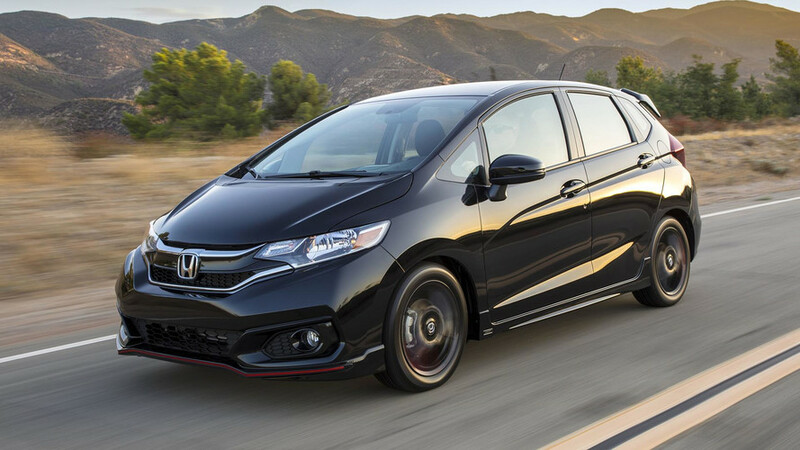 Segment-leading fuel economy, without compromises. 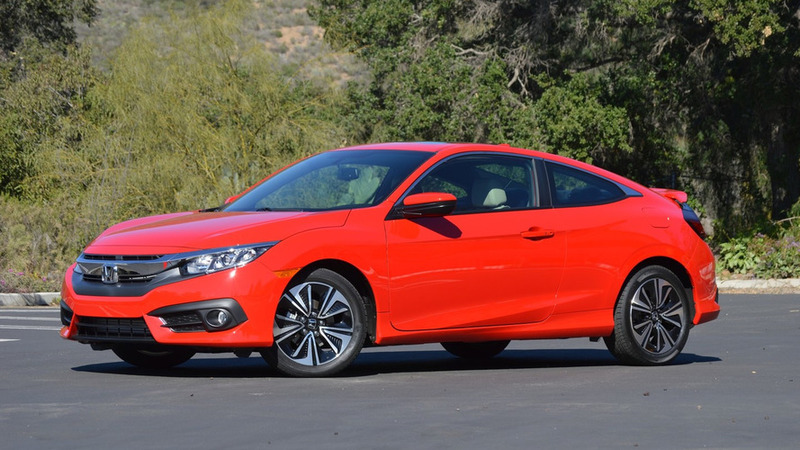 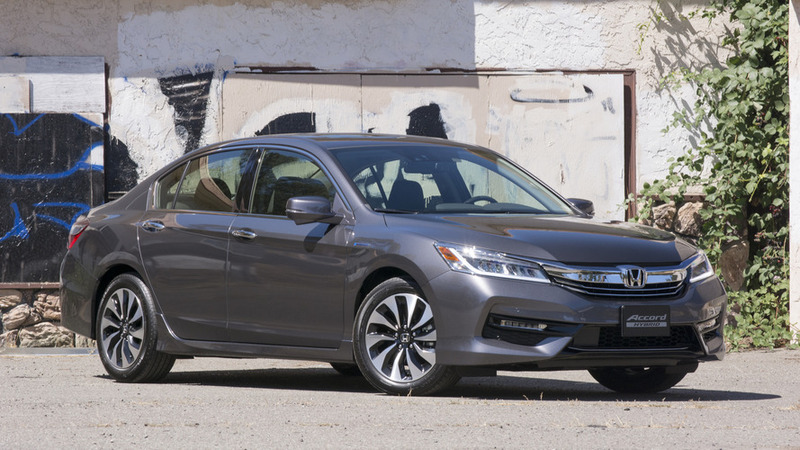 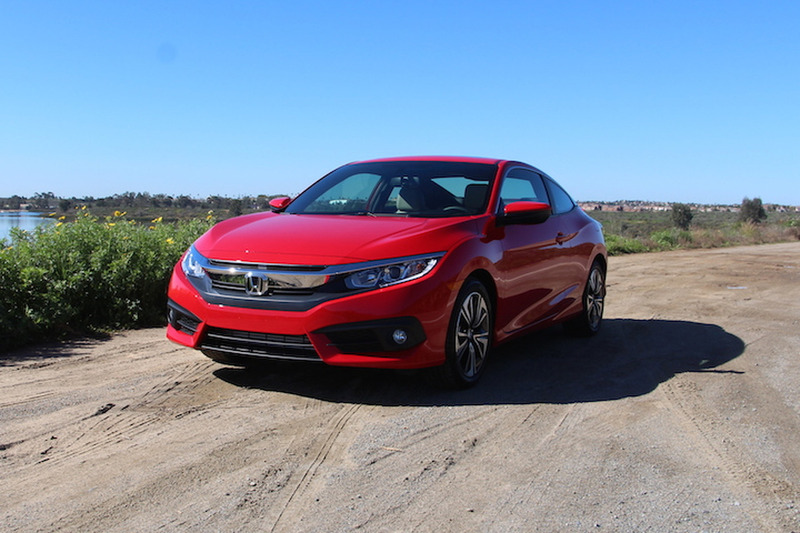 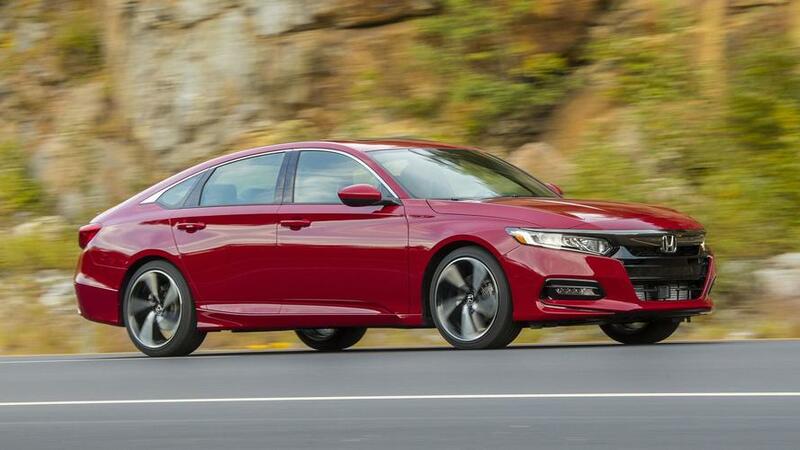 The compact coupe is a dying breed, but Honda's new two door is still pretty killer.